The latest episode of The World Tomorrow takes us to the very heart of America’s War on Terror: Guantanamo Bay. 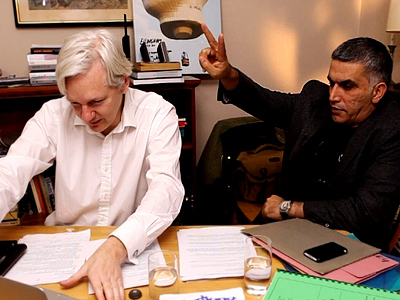 Julian Assange sat down with a former Gitmo prisoner and a rights campaigner fighting for those still trapped behind the wire. Ten years ago the war on terror prompted the opening of the facility. Now, more than three years after President Obama ordered its closure, the Guantanamo Bay detention camp, like the war in Afghanistan, remains with us. 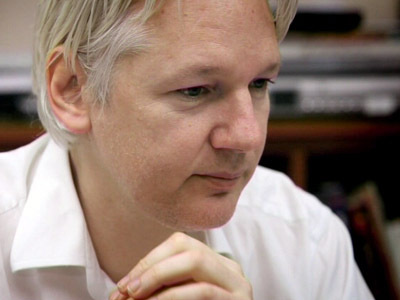 Over a year ago, Wikileaks blew the lid on Gitmo by releasing a cache of files that exposed the inner workings of the infamous prison where 169 remain without hope of trial or release. Moazzam Begg, born and raised in the UK, was imprisoned for years in Guantanamo as an Al Qaeda suspect. 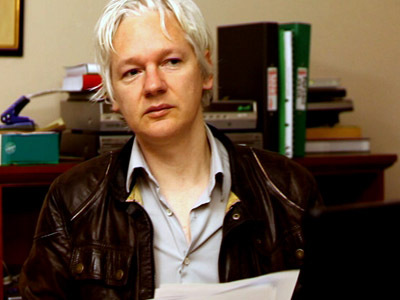 He amazingly managed to secure his release in 2005 after lobbying his government. Asim Qureshi is a former corporate lawyer, whose human rights organization Cageprisoners Ltd exists solely to raise awareness of the plight of prisoners who remain in Guantanamo Bay. 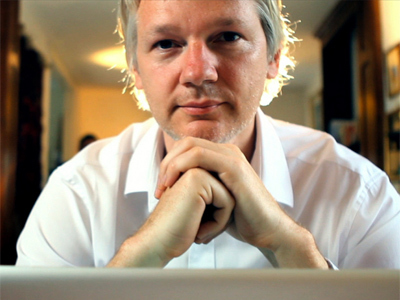 Stay tuned and watch the new episode of Assange’s “The World Tomorrow” exclusively on RT, Tuesday, 11:30 GMT.